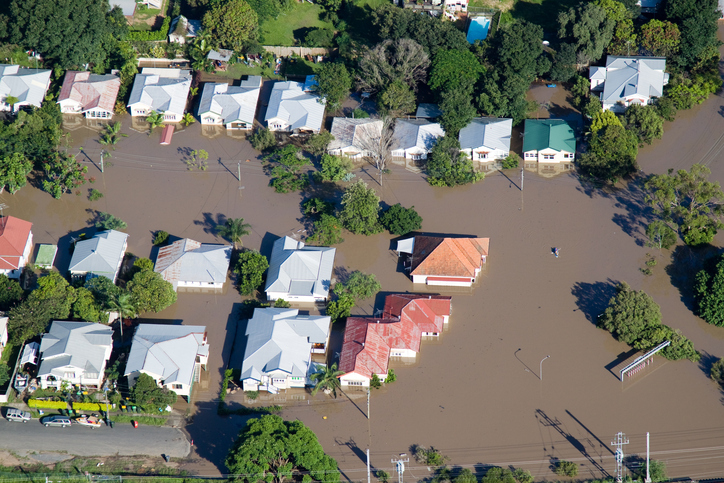 The House of Representatives voted 366-52 to pass legislation that will extend the National Flood Insurance Program (NFIP) until the end of November. The NFIP is scheduled to expire on July 31. The House vote came one day before its members are scheduled to leave on its August recess. The Senate, which had its August recess put on hold by Senate Majority Leader Mitch McConnell (R-KY), is expected to take up the legislation in the coming weeks. Rob Nichols, President and Chief Executive Officer of the American Bankers Association (ABA), warned that the NFIP cannot be allowed to expire or repeatedly saved with temporary measures. SmarterSafer, a coalition of environmental groups, taxpayer advocates, insurance stakeholders, housing organizations and mitigation advocates supporting reforms to the flood insurance process, had mixed feelings over the vote.